Testimonials – Northern Safety Solutions Inc.
DSI Underground has utilized the services of Northern Safety Solutions over the past 6 years to ensure Health and Safety training requirements are tailored to its specific needs. The team at Northern Safety Solutions always provides support to DSI by phone and on site when training is required in a timely manner. The team put together by Denis Desroches is amazing. 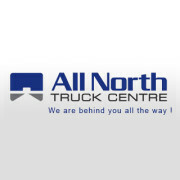 Their dedication, training approach and knowledge of Health and Safety policy is extensive. 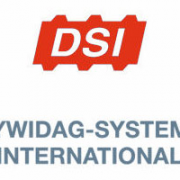 DSI Underground looks forward to a continued partnership for years to come. Thank you, Denis and Team. Northern Safety Solutions (NSS) is our go-to provider for safety training. They have great customer service; they always go above and beyond. One of the most important attributes for us is that they are very accommodating and flexible. Their trainer, Terry comes to our location to do most of the training. This makes it very convenient for our employees. He is very knowledgeable and a captivating trainer. Their admin team is also very easy to work with. They are very friendly and quick to get back to us for all of our request. Thanks for all of your help over the years with our Safety Training NSS!